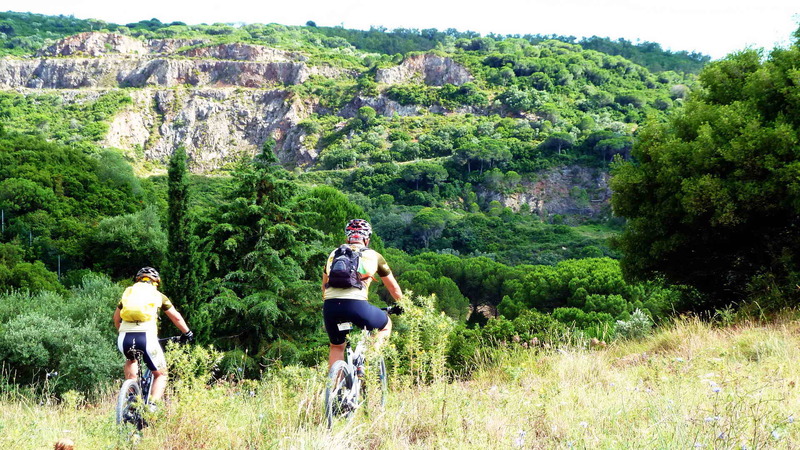 This Mountain Bike Tour takes place within a dense Mediterranean forest.  The overall difficulty level of this tour is 2, Moderate (level 2.4 between 1~5, precisely). It is recommended for enthusiast bikers. 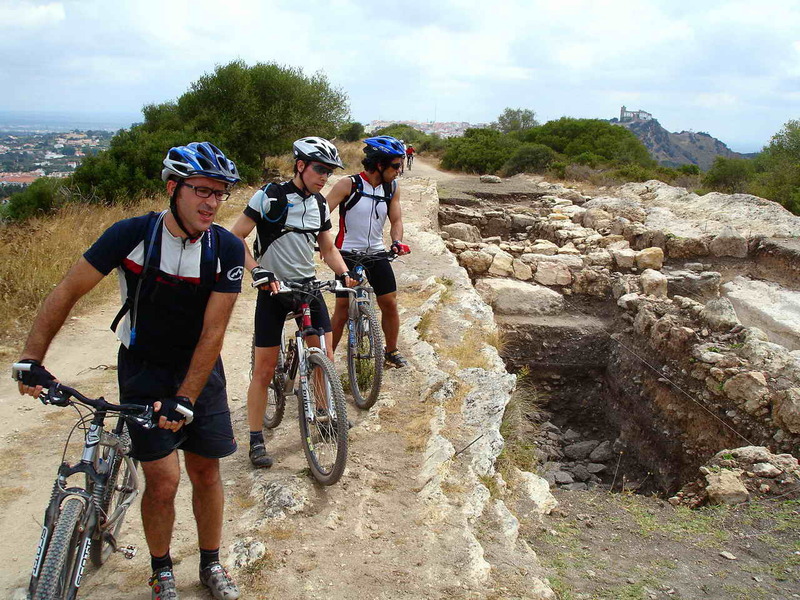 Starting this bike tour in Palmela on the top of the hill, we start riding down to the town center and then enter our first trail which is known as “the trail of the windmills”. 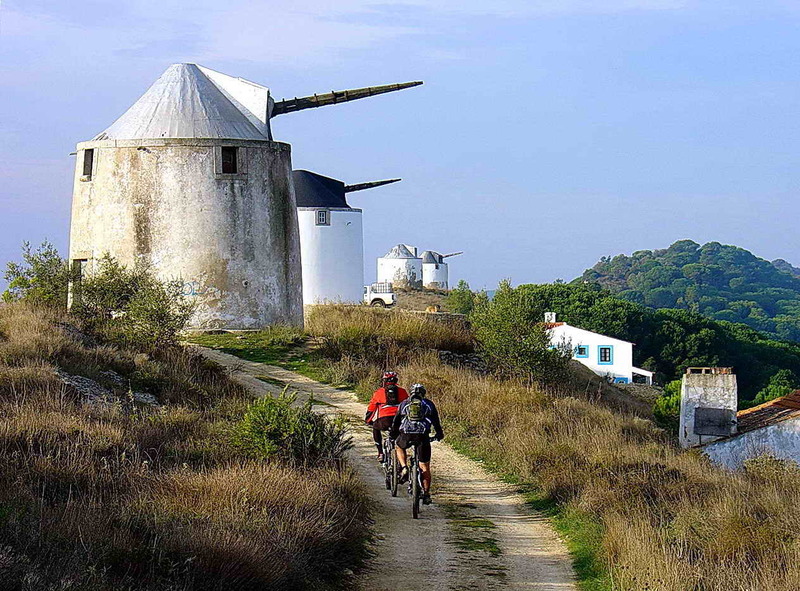 This trail takes us to a succession of old windmills which in the old times were used to grind the flour to make bread for everybody in the village. 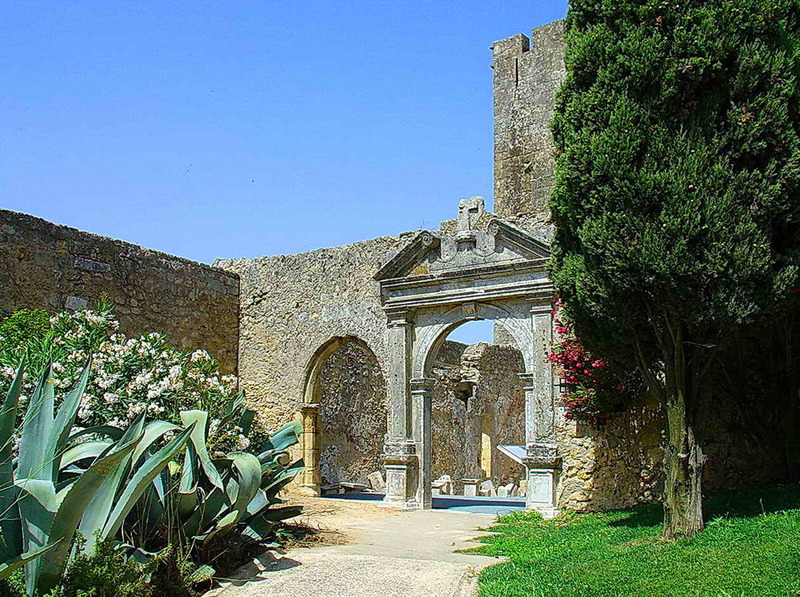 We can also see some ruins in this trail, which indicate that in the past there were people living here. 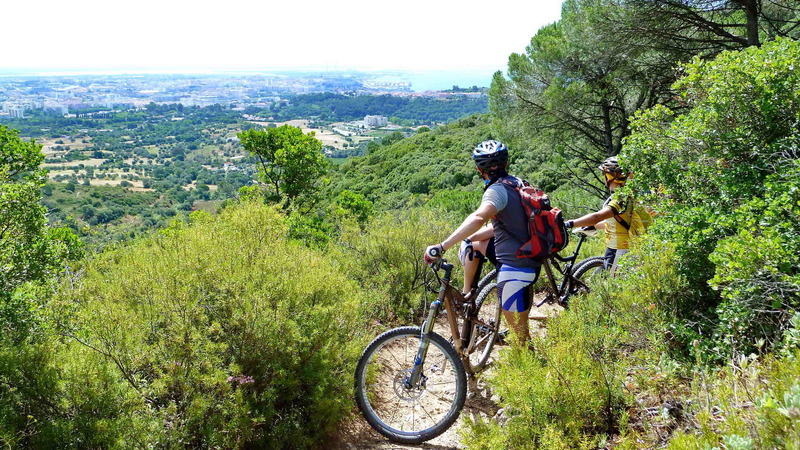 Our mountain bike tour continues, and we follow trails with dense vegetation that lead us to a Mediterranean forest with luxuriant vegetation. This is amazing! 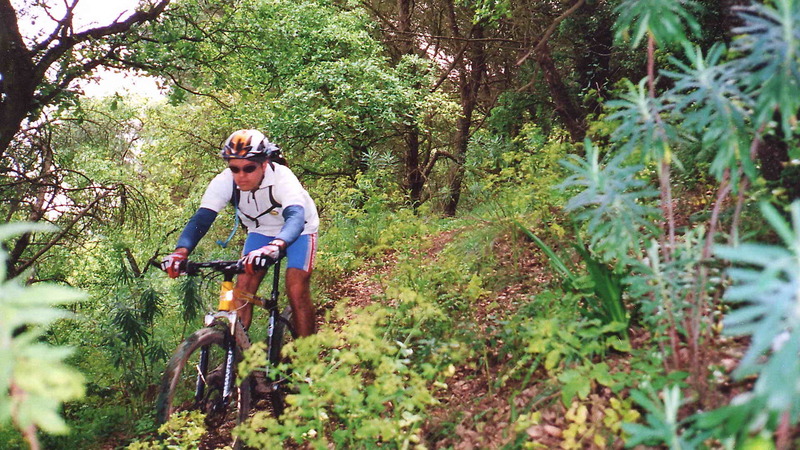 Here we feel as if we were in a rain forest with our bike, this is the Natural Park of Arrabida Hills. 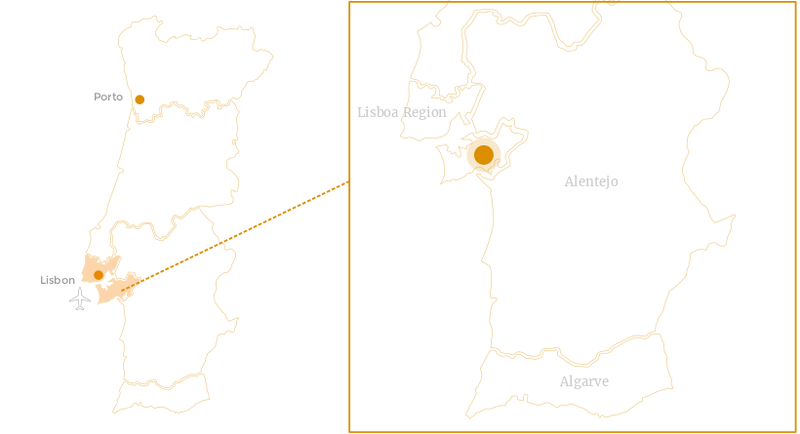 After several fun descents, it is time to cycle back to Palmela. 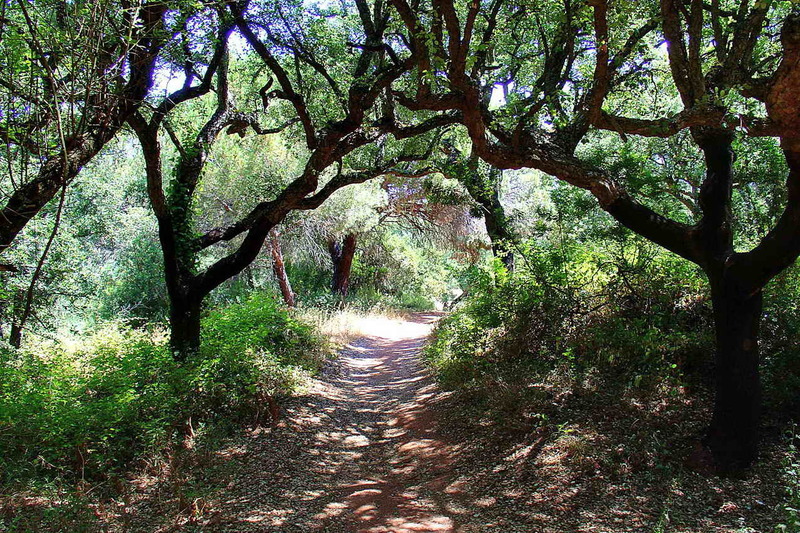 But to do that, our legs must be strong and climb back the way to get there. 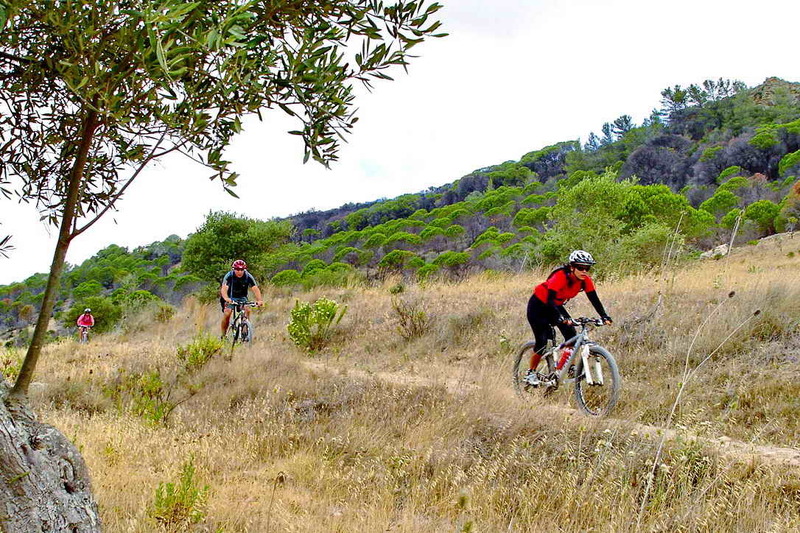 Single-day Mountain Bike Tour with a Guide | Superior quality bicycle rental | Transfers from and to the hotel (Lisbon or Setubal) | Energy-bar and water | Personal Accident Insurance and Liability Insurance | First-Aid assistance on location | Techno-Mechanical Assistance | Permanent Backup Vehicle. Single-day tours are scheduled upon request and depending on our availability | Minimum of 4 people to confirm a single-day guided bike tour. 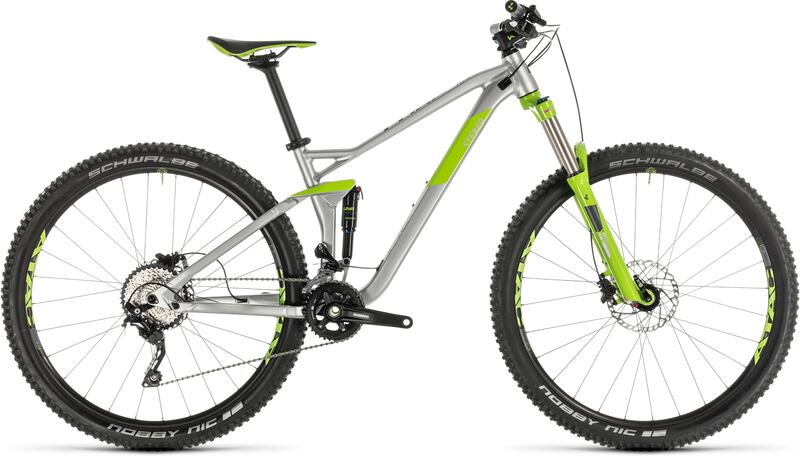 This is the 2019 brand new FullSuspension Mountain Bike CUBE Stereo 120 Pro29. 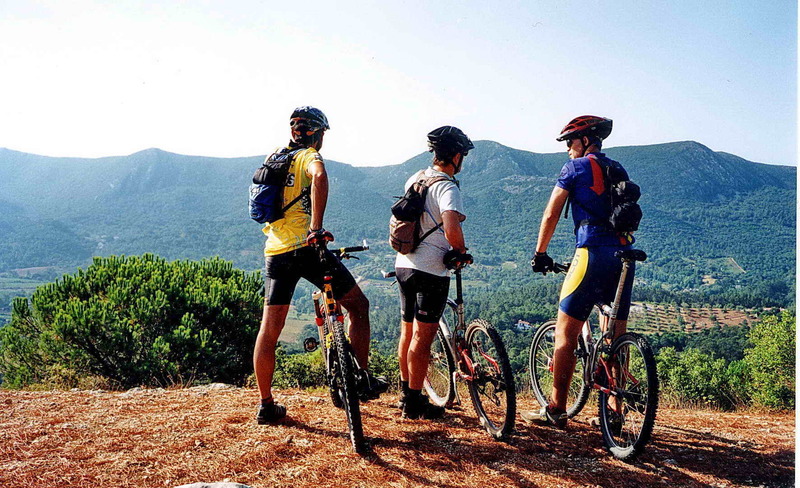 Featuring a 130mm front suspension, 180mm hydraulic disc brakes and a 11-42T Shimano cassette, this is the perfect bike for a mountain biker. 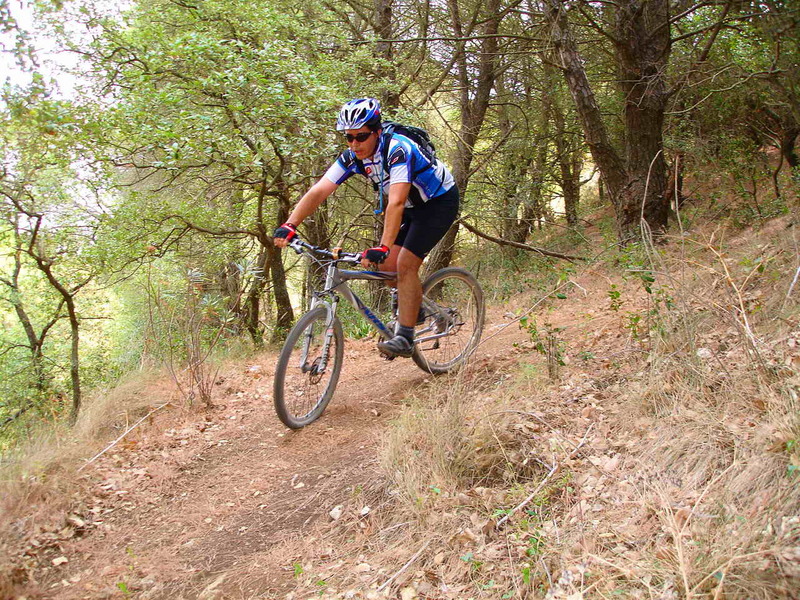 Control, speed and agility combined… for trail explorers everywhere!